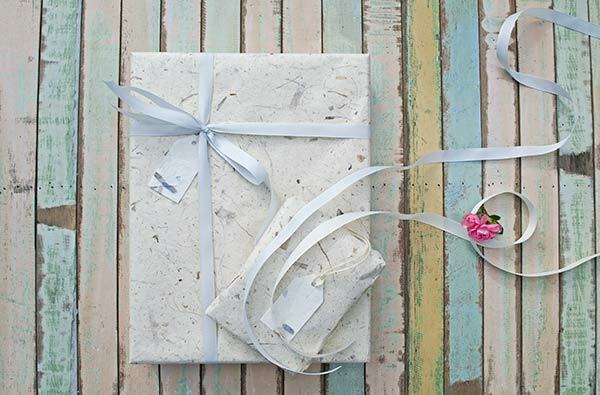 Our Handmade Batik Papers stand out from the vellums, parchments of manufactured papers. Handmade using a traditional Batik technique of wax-resistant colour dyes. Our Star batik paper will brighten up the norm with its vibrant shades. Perfect for creative use … art and craft projects, card making, scrapbook decorations, book covers, wedding invitations, gift wrapping or simply hang on your wall. The only limit is your imagination. Our Star batik paper will brighten up the norm with its vibrant shades.